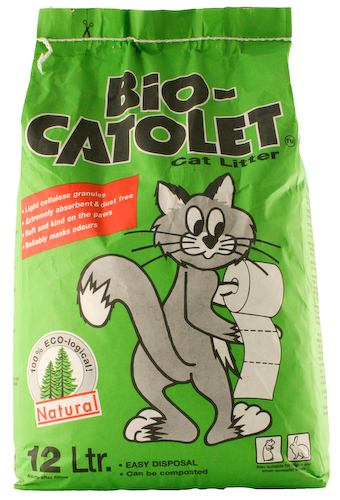 Bio Catolet is one of the few completely paper based litters available, and the only one I can buy on a normal shopping trip (Sainsburys/Pets @ Home). Comes in 12ltr/15ltr and 25 ltr as far as I'm aware, and buying bigger means better value for money. Natural litter made from light cellulose granules that are soft and so kind on little feet. Naturally insect repellent and prevents bacterial growth. Environmentally friendly: manufactured without causing any pollution to the environment. Pacakaging is also paper so that can be recycled, and the litter itself is compostable (thus the long trip all the way down our very long garden for my fiance every saturday, struggling to hold a massive plastic tray full of the stuff!). Can be ordered from Pets At Home, and other sites. Rats aren't for everyone ... they're very picky. For information: This is perfumed. It has a summer perfume and a winter perfume. As rats have delicate respiratory systems it is worth considering the posible effects of the perfumes. mod note: Some posts have been removed from this thread as replies should be limited to reviews of the product. 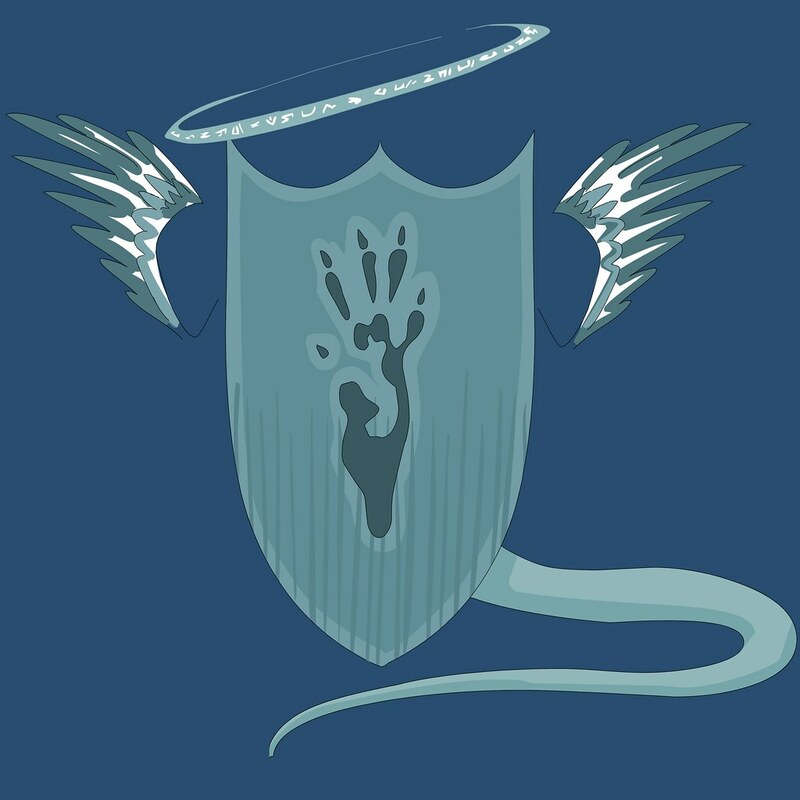 The debate on Bio Catolet can now be found here. This litter is made up of more solid and hard-edge pieces than other similar paper cat litters. While this makes it dense and more likely to stay in the litter tray/ cage, it does also make them feel like they would be less pleasant to walk on. Some pieces also have a slightly shiny surface to them - I would imagine this makes them slightly less absorbant than otherwise.